What a find! Ranch with basement & loft is ready for its new buyer! Unique floor-plan provides storage galore and lots of space! Potential 6th bedroom on basement level has closet but no window. Basement has finished space but also has a good bit of room for storage! Freshly painted inside with designer colors on all walls, ceilings and trim and new fixtures. New furnace installed July 2018, newer hot water heater, Newer Roof, Steps to swim and tennis amenities. While Deer Run West is tucked away, it is just minutes away from shopping, restaurants and highway access. 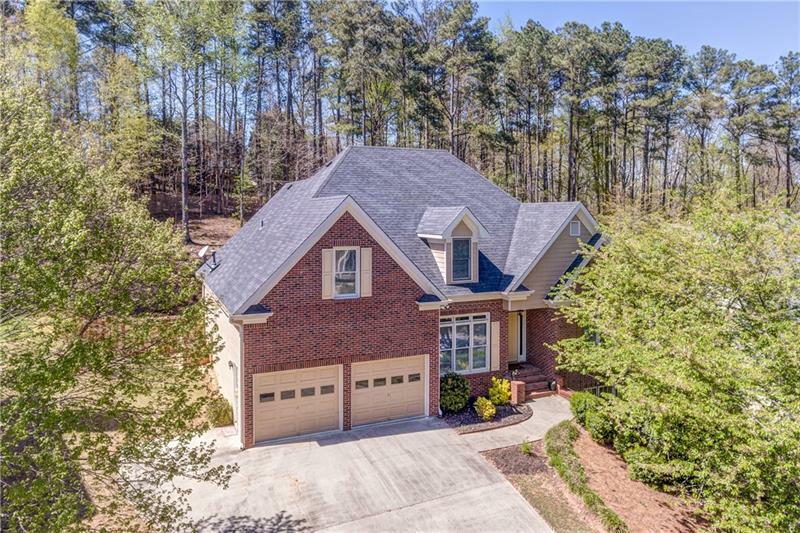 7018 Hunters Ridge, Woodstock, GA 30189 (MLS# 6071096) is a single family attached property with 5 bedrooms and 4.00 bathrooms. 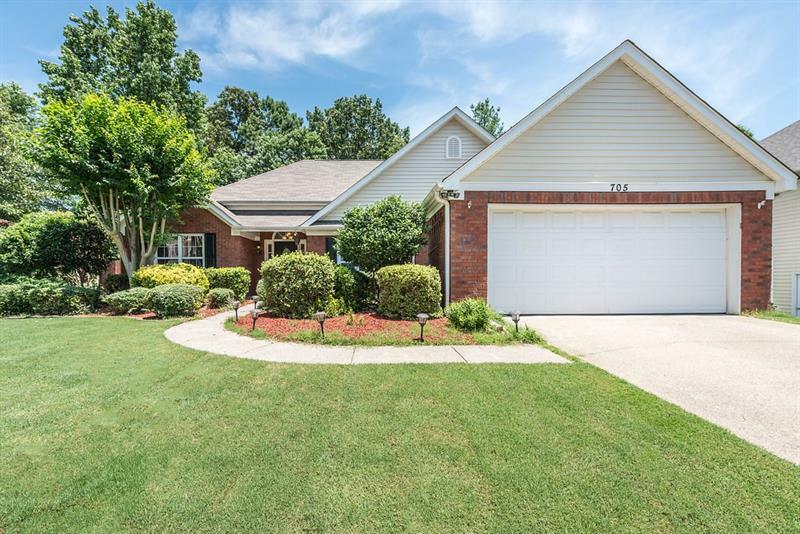 7018 Hunters Ridge is listed for sale at $312,000.00. To view more Atlanta real estate and local neighborhood information, contact Brian Kronson, or visit ColdwellBankerHomes.com.